Rapala RipStop (AS) Another amazing lures by Rapala for the year 2018! 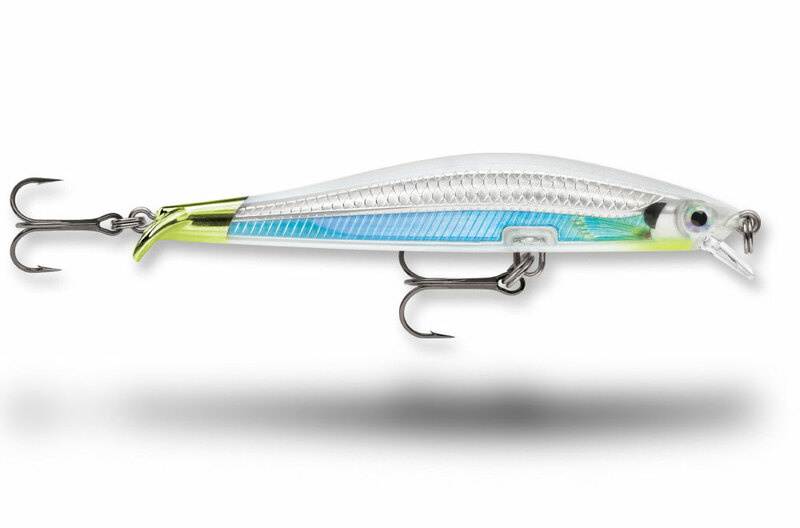 Rapala RipStop tail design creates a fast ripping, hard stopping and a flashing swimming action on water. Subtle shimmy action before coming to rest. With a super slow-rise after the stop. Fish with with your imagination: Twitch, cast & wind, wind & stop, snap and suspend. Fish it your way for your fish species. "Fast Ripping. Hard Stopping'' *Always the stop and pause when the strikes happens! (Siang) Available colours for Rip Stop: AS, CLN, EB, GOBY, HDI, MRL, S & SNP. •Model : RPS09 •Length : 9cm •Weight : 7g •Hook : #6 & #7 Chat with us if you have any enquires!